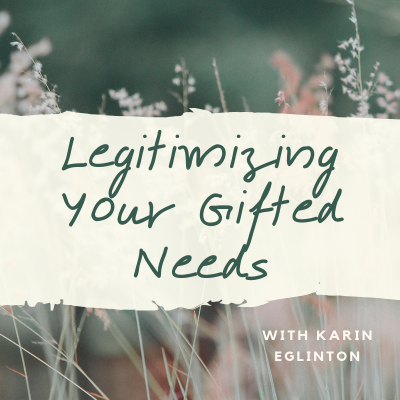 This 6-month group course with Marion Kee addresses the challenges and opportunities that come with being a gifted multipotentialite. Having a fast mind, extreme curiosity, and lots of areas of skill and passion brings its own unique flavor to life and can be challenging in careers, school, relationships and even for self-image. This is due to operating in a world where being a multipotentialite can be misunderstood as "lacking focus", "being unable to choose one thing", or other such judgments. 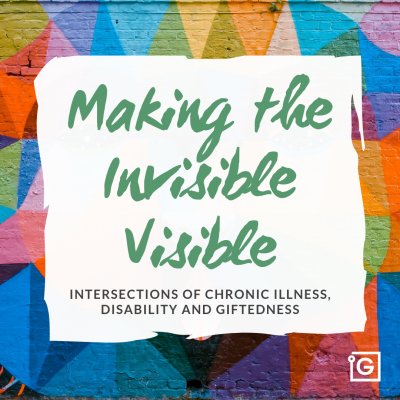 This course explores these issues and tackles them one by one, in the setting of a group of peers (and a facilitator) who all know exactly what it's like to struggle and to want to thrive as a gifted multipotentialite. Sessions are scheduled monthly according to participant availability and last between 2.5 and 3 hours. Each session incorporates a reading-in-advance and a Q&A/group discussion based on that session's theme. The atmosphere is a cooperative, engaged group of dedicated individuals excited to make progress in their lives. Attendance at all sessions is expected (aside from emergencies) and missed sessions require an individual make-up session with Marion. Individual coaching and mentoring sessions throughout the 6 months of the group are available, in order to accelerate individual progress, or work through particularly challenging “knots” that go beyond the capacity of the group sessions. These individual sessions are charged at Marion's hourly rate of 150 USD. Scheduling now for mid to late May 2019 (we schedule according to participant availability); 200 Swiss Francs per session; Up to 6 spots available. The group meets on zoom.us. 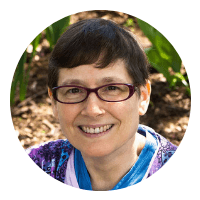 For those who are not ready or able to participate in the group, Marion also offers multipotentialite coaching and mentoring on an individual basis. If you're interested in exploring the possibilities with her, or getting on the wait list for our next offering of this workshop, email her. 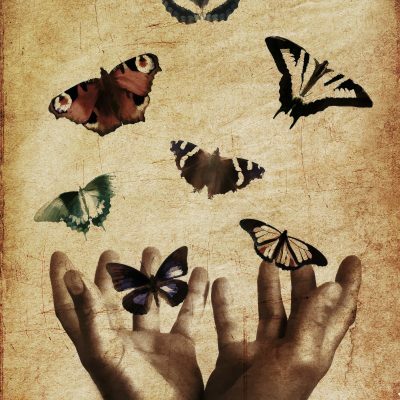 Marion is a profoundly gifted multipotentialite who has worked in a variety of fields throughout her professional life including research computer science and teaching philosophy in academia - always with writing and music having a strong place in her life. 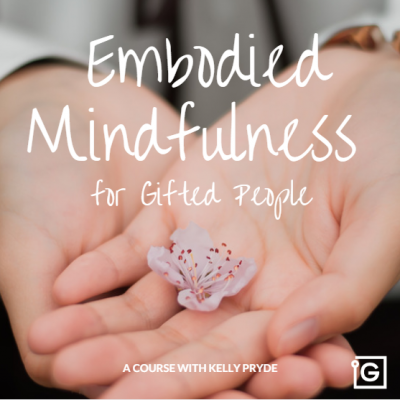 As an InterGifted coach and mentor, she now supports other gifted youth and adults who are building or navigating their own creative careers and unique life mosaic. She is based in the US and works with clients all over the world. Email us to connect with Marion.